This post is a portion of Part 13 in my on going series about 2D Game Development using the Allegro 5 library. These posts are in course order. 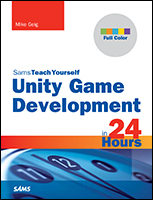 You can see all of the posts in this course by clicking the “2D Game Development” button at the top of this site. This video serves as an introduction into game states and how they are implemented. Using states we can create a structure for our game. Check it out!